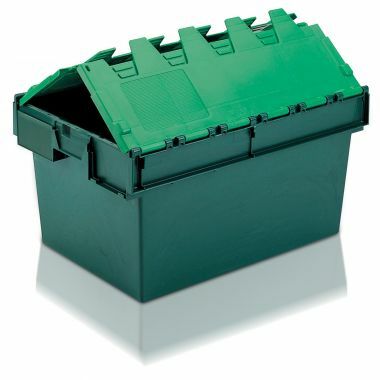 Attached Lid Containers - 10A83. These plastic containers with hinged lids have a capacity of 80 litres and are often called tote boxes. 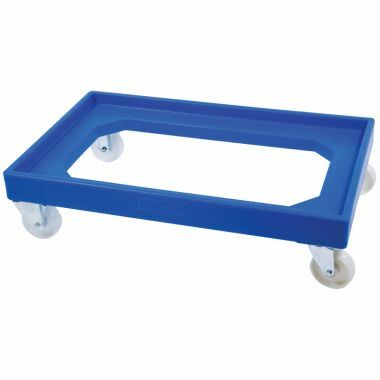 Ideal for industrial and domestic use, the plastic storage boxes are used throughout many industries for storage and handling applications. Reusable and secure the tote boxes are strong and durable. 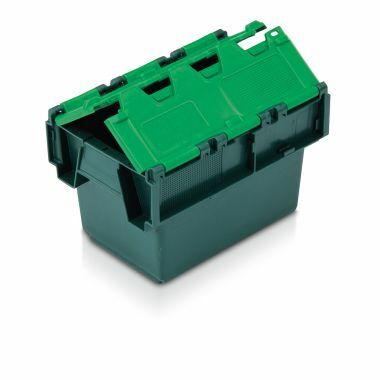 Tote boxes, plastic storage boxes, plastic crates, no matter what you call them Supertuff supply a wide range of attached lid containers in varying sizes.